Nutritious Deliciousness hoping to live a healthier lifestyle by eating real whole plant-based foods, cooking with nutrient-rich ingredients but also keeping it simple. As a food lover and home cooking mum I have had a great interest in child nutrition for many years and believe it really matters, especially in the early years, what they consume and with my own children I hope to promote a life-long interest in good wholesome, delicious food. I try to create healthy, delicious snacks (to keep up energy levels), tasty meals and desserts that are nutrient-dense that children will want to eat without depriving them of childhood treats albeit with much reduced sugar, alternatives to sugar or sugar-free. Many of my recipes on this blog will be super healthy whilst others will be classic type recipes that I will try to tweak to include more healthy ingredients such as whole or more unusual grains and reducing fat (or using better fats) and sugar (or using alternatives) to improve their nutritional value and without compromising on taste. I’ll be including brief nutritional info for the recipes to encourage you to want to find out more about the nutritional value of the food you are eating and in time I’ll be adding the nutritional benefits of the ingredients too. Having studied nutrition for years as an interest, I have a Nutritional Therapist qualification (plus currently studying an Advanced Sports Nutrition Course) to enhance my knowledge and also keep up to date with nutritional science. I don’t offer advice in this area, but I do like to share what works for me and my family. I prefer natural light photography and love photographing and styling food, lifestyle and personal branding photography for clients. 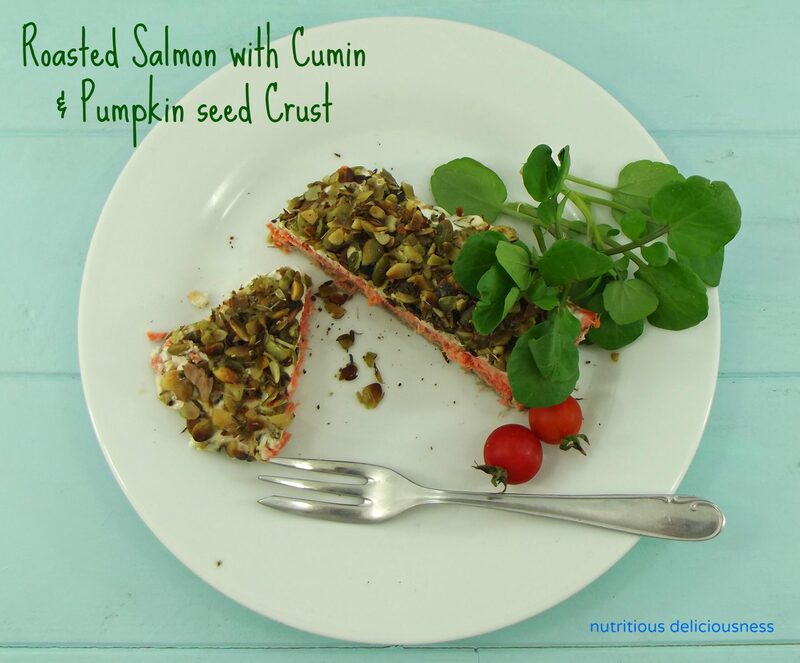 Nutritious Deliciousness – celebrating wholesome, nutrient-dense, delicious homemade food. The content and opinions on this blog are not intended to replace conventional medical treatment and are not intended to diagnose, treat, cure or prevent any disease, condition or symptom. Any treatment and products should be provided by a clinical herbalist or other qualified healthcare practitioner.